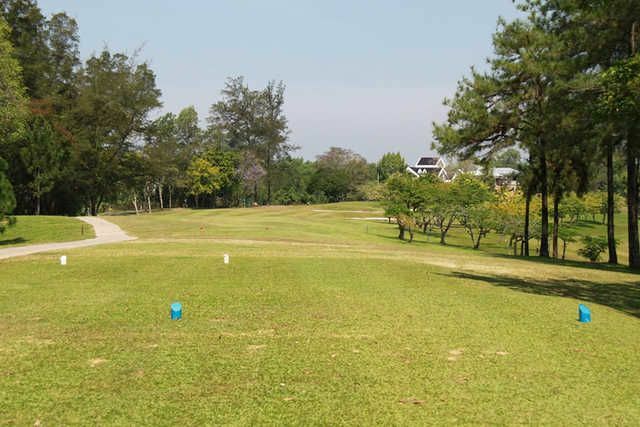 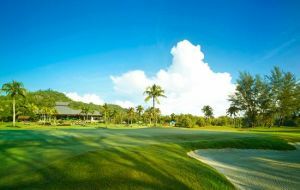 The Sabah Golf & Country Club is a 18-hole course which was designed by Robert Muir Graves and was opened for play in 1976. 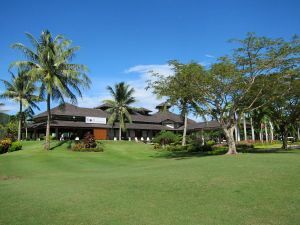 It was remodeled in 2004 by Nelson & Haworth Golf Course Architects. 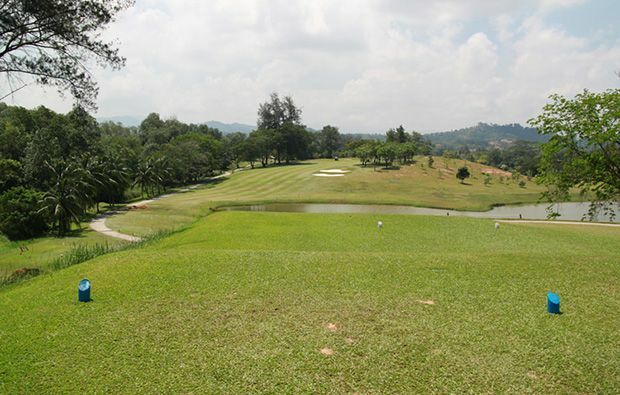 The traditional inland golf course presents a golfing experience with 32 years like no other. 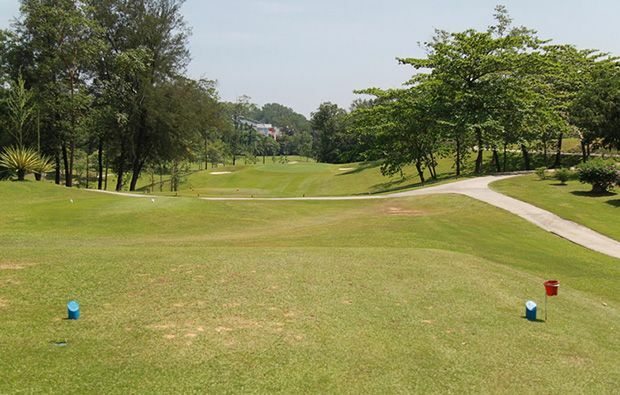 The course is nestled in the heart of residential homes and is as beautiful a course as you will find anywhere in Malaysia. 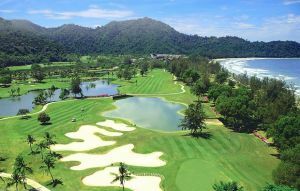 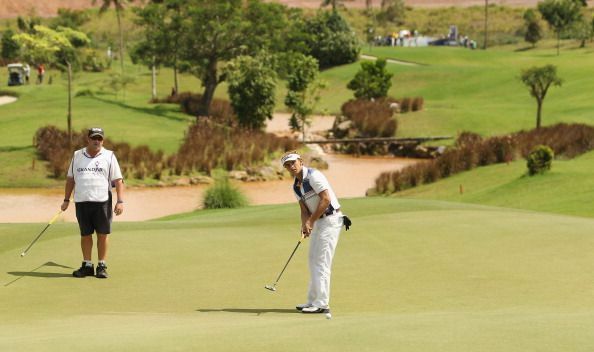 It is reputedly one of the toughest golf courses in South East Asia. 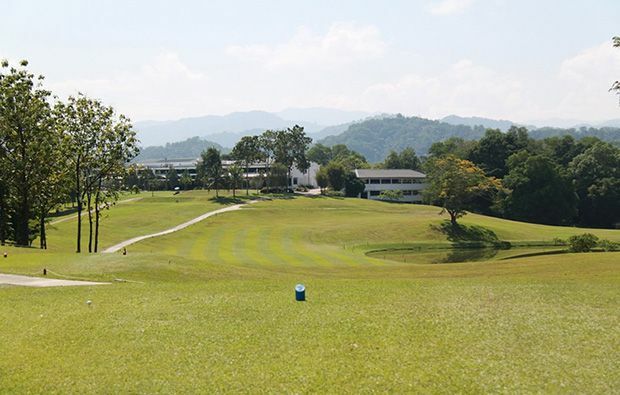 SABAH, the Malaysia golf holiday heaven, had some great courses. 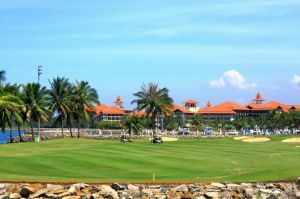 Washed by the South China Sea, the Sulu Sea and the Celebes Sea, Sabah and its golf courses has a long indented coastline and excellent dive sites, such as those around the islands of Mabul, Sipadan and Layang Layang. 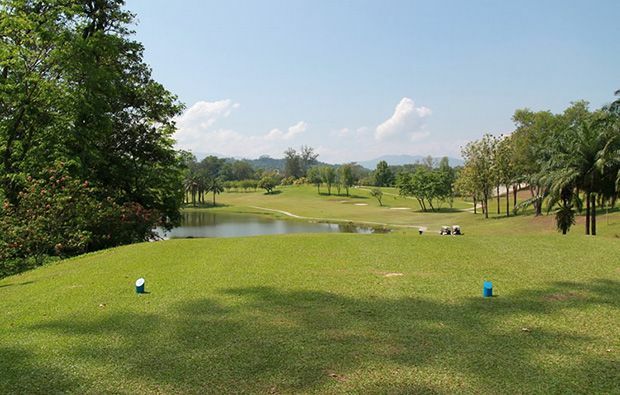 Sabah Country Club is not yet in our pool of Golf Courses for orders.